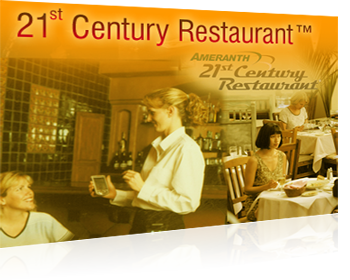 ﻿ Ameranth, Inc. :: Leading provider of wireless and Internet based solutions for hospitality, health care and financial markets. Eliminate the numerous inefficiencies common to restaurants while increasing profitability and guest satisfaction through an integrated wireless and Internet solution for table service, POS extension and payment processing. Ameranth’s wireless Payment Processing Module gives food servers the ability to process cash and credit payments right at the customer’s side. 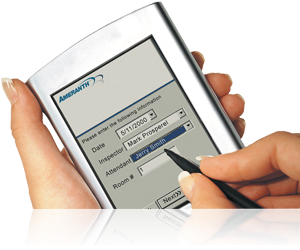 With Ameranth’s Wireless Ordering Software, restaurant staff has remote access to their wireless POS system for improved customer service, faster table turns, and a reduction of labor needs. © Copyright 2019 Ameranth, Inc. All Rights Reserved.